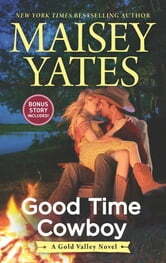 I really enjoyed Wyatt and Lindy's story. I started out wanting to smack him, but by the end wanted to hold him close. Lindy has her moments too. This one deals with two people, splintered since childhood and held together with a thick wall of ice. They each have parent issues and as a result had relationship issues too. The connection between them was electric, but it took five years for them to be ready for someone in such an encompassing way. Be sure to get your box of tissues. 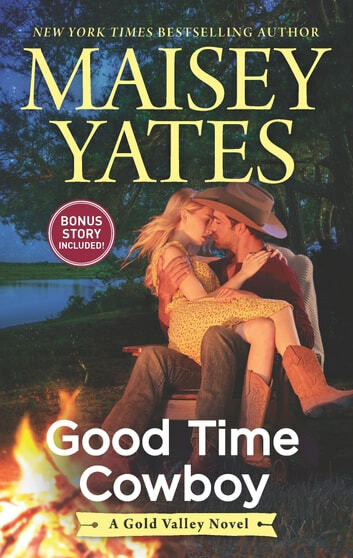 You'll need it by the time you find out exactly why Wyatt makes being a Good Time Cowboy an art form.